As a feminine man I embody a conflict between expectations of the feminine and the masculine. I want to dig deeper into my personal experience and challenge these categories through the poetic and physical power of the body. 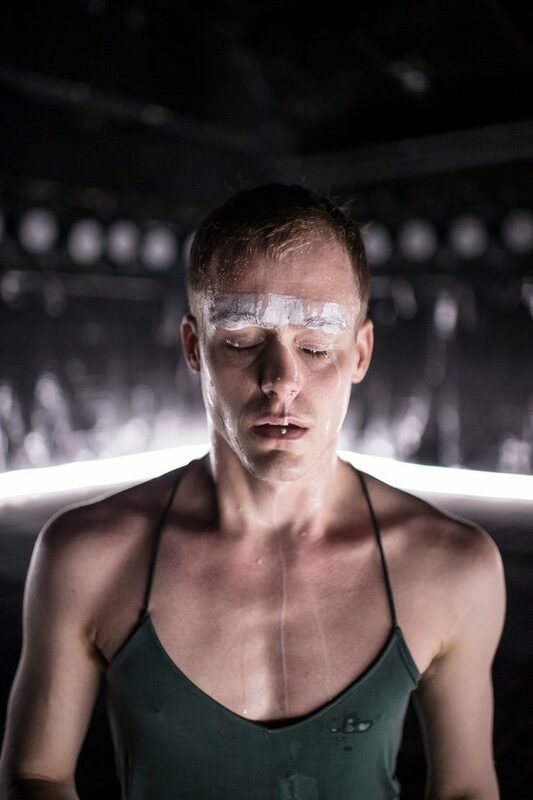 Magnus Myhr has performed in both dance and theatre productions since 2007. His own work is based on personal experience and concerned with themes relating to adolescence, the performance of gender and the innate vanity of human beings. IN THE DISTANCE, TROY is his second production. In 2014 he created the solo I SAT ON A ROCK AND LOOKED OUT AT THE “OCEAN”, which has been presented at Teaterhuset Avant Garden, Black Box teater, RAS – regional arena for samtidsdans and BIT Teatergarasjen. 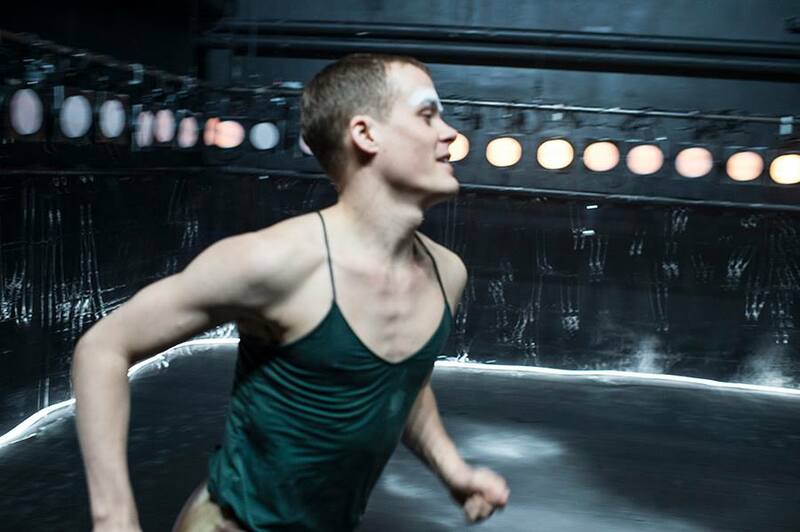 It received the Trondheim prize 2014 for performing arts production of the year at the annual NATT&DAG awards. Choreographer, performer, producer: Magnus Myhr. Musikk: Bendik Giske. 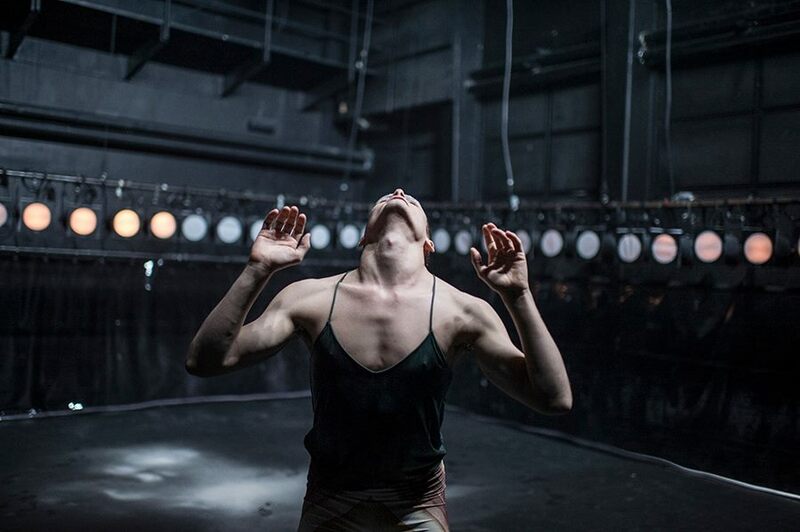 Scenography, lights, costume, photo: Chrisander Brun. Artistic catalyst, outside eye: Terje Tjøme Mossige. Dramaturge: Melanie Fieldseth, Black Box teater. Producer: Inger-Reidun Olsen. Technical manager: Magnus Boyd. Coproduced by: Teaterhuset Avant Garden (Trondheim), BIT Teatergarasjen (Bergen), RAS – regional arena for samtidsdans (Sandnes), Black Box teater (Oslo). 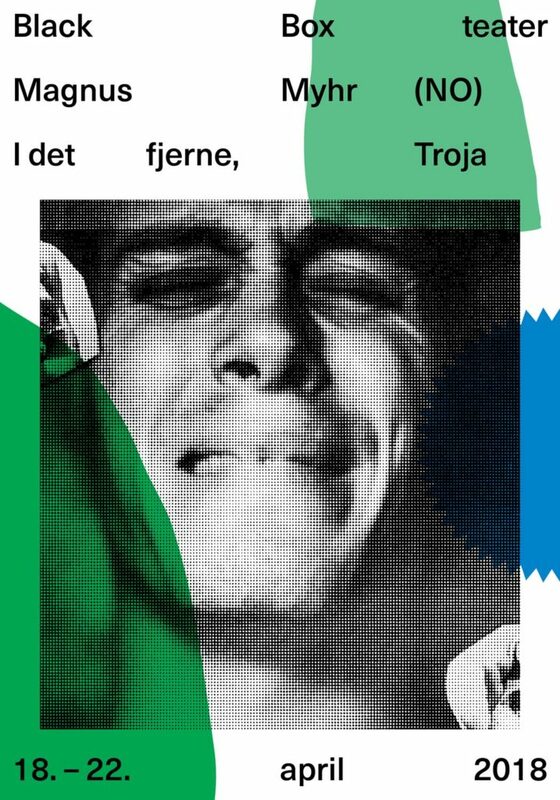 Supported by: Arts Council Norway, The Norwegian Composers’ Fund, The Audio and Visual Fund, City of Oslo, Fritt Ord Foundation, The Fund for Performing Artists, Sør-Trøndelag County Authority.